When we think of great branding, we tend to sway towards companies such as Coca-Cola and their red and white branding, Google and their use of colours in their logo and Nike with their iconic swish logo and Just Do It slogan. However, as a small business, building an iconic brand logo such as these will take time and your reputation will grow the more investment that gets put into it. There would have been a large investment that went into producing them but if you go about it the right way, you can be sure to make the same step in the future. Just ensure that you avoid these points when creating your brand. When you have a strong brand, the relationship you have with your customers can be extremely beneficial. 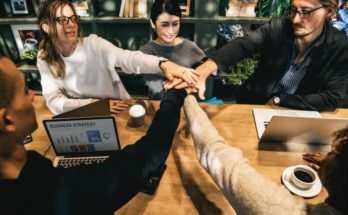 Zappos is well known for its customer service relationships and how they prioritised their customers when it came to selling their products and doing things in the right way. This is how businesses should approach relationships with their customers. It’s also worth considering your brand from an SEO perspective. Google has been known to prioritise branded listings to users as it’s more likely to generate clicks to the website. 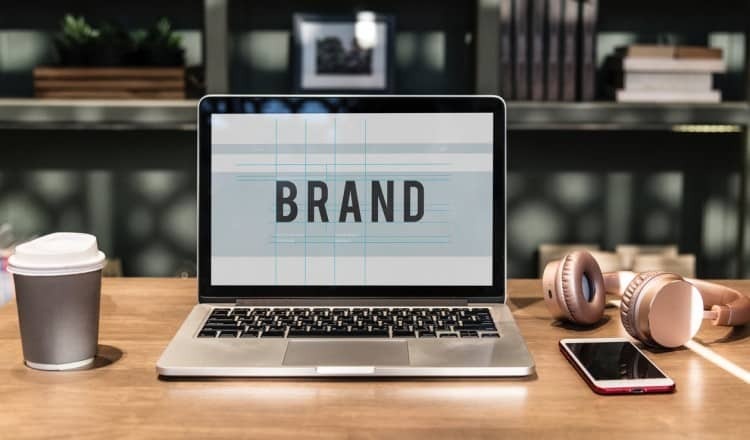 If you focus on the branding aspect of your website, you’re likely to gain clicks that you weren’t expecting, creating a greater awareness for your brand. As mentioned, there may be other factors that are relevant to your industry or business, so this list won’t be the exhaustive one. The most important point to consider is that you shouldn’t ignore these factors as, without them, your business branding won’t have the relevant direction/consistency. Sometimes, simple and clean is better. Take Coca-Cola for example. The company has existed for over 120 years, yet their logo has rarely changed over these years with only slight variations being made. This is where small businesses should take note. As you develop as a business, it can be tempting to add elements to your branding and logo that make it ‘stand out’. However, the most iconic and well-known brands are the ones that remain simple with their logo rather than making it complicated. Whilst it’s important to not make your brand over complicated, you should also make sure that you don’t fall into the vague brand trap too. You still want your brand to shine through and how what’s it’s about and its value. Make sure that your branding and website has clear logos, language and imagery. You’ve taken the time to sit down and create a guideline document to follow and implement. 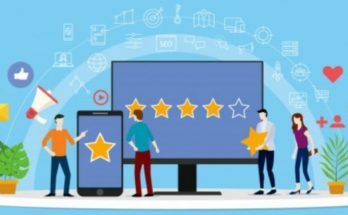 These guidelines have been followed across all your marketing and online properties but a new ad campaign has arrived and you’re now tempted to steer away from your conventional guidelines. A big question would be why you’d consider this, and the other is whether you can actually do this? The answer is of course you can. But be aware that the steering away from your original brand guidelines will begin to dilute the authority that your brand already has. It will be alien to your audience if you begin to change the theme and colours that they’re used to and had for so long. Your branding is key to providing relative messages to your audience. They’ll be able to associate specific elements to your branding that can help to retain your brand in their mind. You’ve taken so much time and effort into creating your brand and it’s guidelines, but that’s only half the job done. The other half is ensuring that it’s monitored regularly and not being used or stolen by competitors. If it’s not monitored properly, it can cause you to lose the authority that you’ve created within your industry. You wouldn’t want a competitor using a logo similar to yours or a website that’s used your brand/logo without linking back to your website. In the short term, these may seem like minor issues but depending on the circumstance of your brand being used and who by, it would definitely be worth considering legal action to ensure that the brand that you’ve worked so hard for is being protected. You can do this through several solicitor firms that will specialise in such cases. From the outside looking in branding may certainly seem a little complicated, but it doesn’t have to be. This article mentions that these branding mistakes are silly, and that’s what they are. Straightforward and common sense thinking won’t have you making these same mistakes when creating your brand. 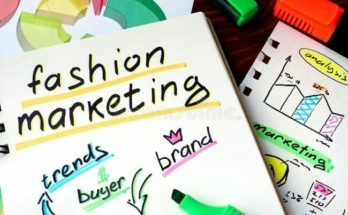 With correct planning and additional support from design agency manchester based if needed, considering these aspects will ensure that your small business will target your customers in the right way.